Lancome bets on bold make-up. 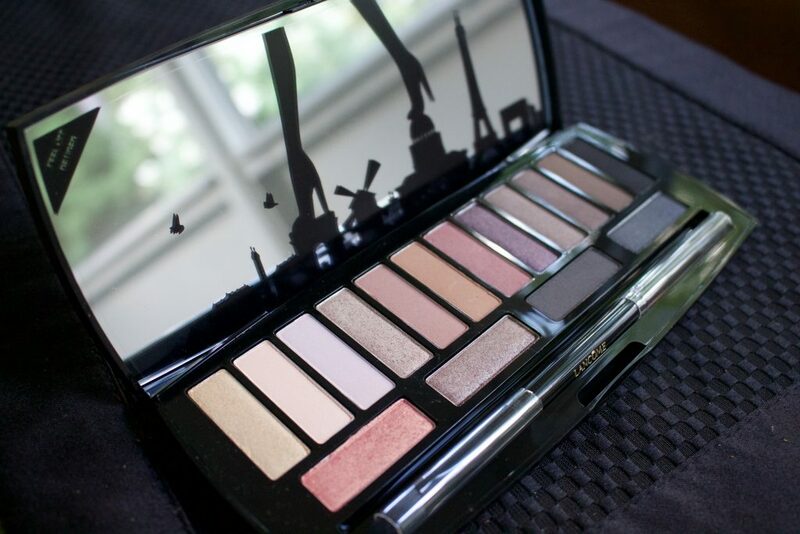 Audacity in Paris palette will provide you with make-up on any occasion. It contains 16 shades, long mirror and applicator with two brushes. Audacity in Paris eye shadows give metallic, matte and shimmering finish. In the palette we will find grey, brown, pink, violet and beige shades. They will surely match any type of the skin or eye and hair colour. And how to choose the right one? On the box’s reverse you will find names of all shades along with its places in the palette. What is more, manufacturer presents make-ups of women from around the world on their site. How to use Audacity in Paris palette from Lancome to create beautiful and long lasting eye make-up? 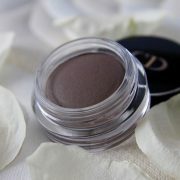 First step is application of eyeshadow base, which should be matched to our skin complexion and foundation. With a brush from the palette we apply chosen colour of the cosmetic. We can do this by using one of two methods. With a dry brush we can achieve light effect, that can be layered with every next layer. With wet brush we will create intense glam style. If you want more definition you can apply eyeliner or eye pencil in dark shades. 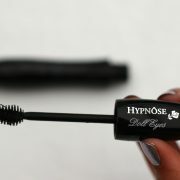 Eyeliner should be applied just before or right after application of eyeshadow and its edges have to be well blended. Then add layer of mascara. 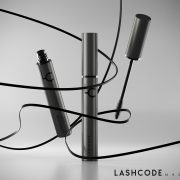 Audacity in Paris from Lancome are efficient, have no fallout and don’t gather in the eye socket. 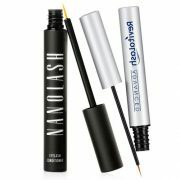 It contains mineral ingredients so it can be used by people with sensitive skin or contacts. It shouldn’t cause irritations, acne or dryness. It can be a great present for Valentine’s Day.